Your wedding day is the culmination of months or even years of planning, and you deserve to have a limo service that will ensure that all transportation needs are perfectly met. 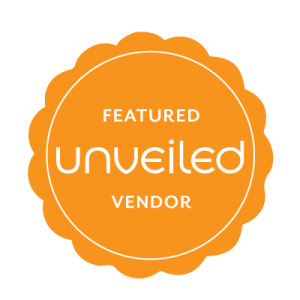 At Star Limo, we’re committed to creating a one-of-a-kind experience for all our clients. We’ll take the newlyweds to and from every destination with poise and flawlessness. Just picture your personal driver arriving in a beautiful limousine to whisk you away from your perfect wedding or to bring your loved ones to and from the venue. Star Limo is your partner for as much of the wedding day as you require, ensuring that you’ll always have a driver available to guide you off to the next phase of your life, whether it begins at the reception party, honeymoon suite, or the flight that will deliver you to your beautiful honeymoon. Let us take one stress off of your mind so that your wedding day is everything you dreamed it to be. You’ve spent enough time stressing about the wedding— let us worry about the transportation so that you can focus on having the perfect wedding day! 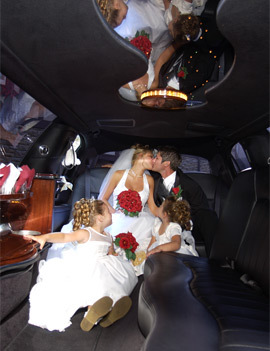 Why choose Star Limo for your wedding? Our limousines are new and clean, and will bring a level of refinement to your wedding that will match the classy decorations you’ve undoubtedly spent hours perfecting. Let the transportation match the quality of the rest of your wedding— we’ll make sure of it. Don’t worry if the drinks are flowing all night long— we’ll make sure that everybody gets home safely and doesn’t have to worry about driving, allowing the party to keep going stress-free. Save up to 20% on wedding packages occurring during the months of November through March. Ask for details. Start Planning for your special day today!